You will also receive the digi-booklet of the liner notes. Behind the scenes photos. Enjoy! 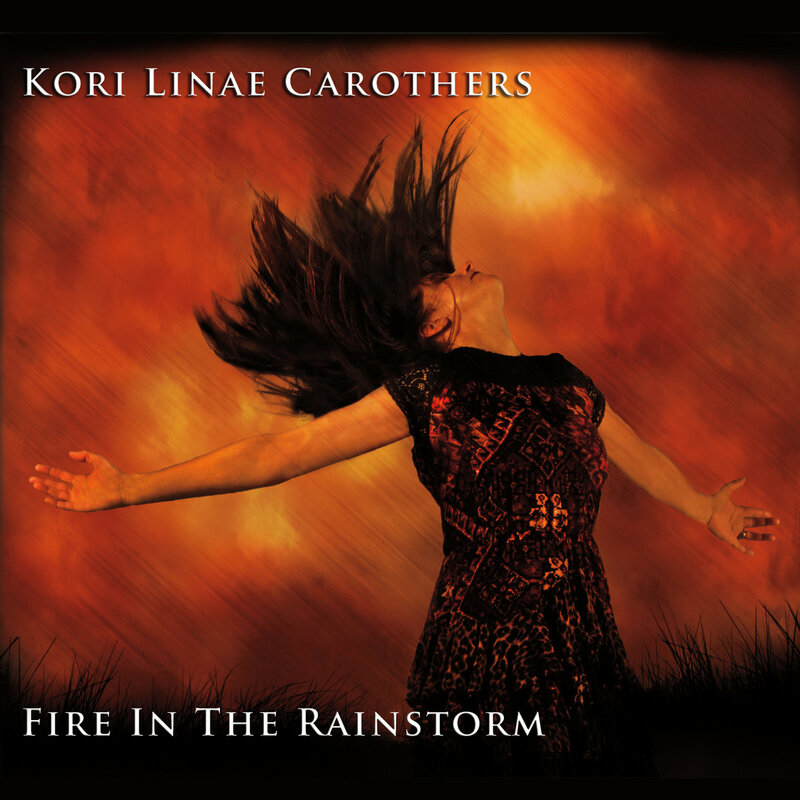 Get all 13 Kori Linae Carothers releases available on Bandcamp and save 20%. Includes unlimited streaming via the free Bandcamp app, plus high-quality downloads of Meadow - Imaginary Road Studios Instrumental Mix, It Was A Day Like No Other, Red, A Day Like No Other - Imaginary Road Studios Instrumental Mix, The Kindly Beast - Imaginary Road Instrumental Mix, The Road Less Traveled, Fire in the Rainstorm - Solo Piano, The Gathering - Digital Download, and 5 more. , and , . 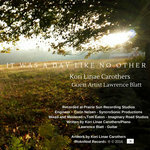 Kori's collection of personal stories told via solo piano. This album is an expression in the purest of musical forms - the piano. 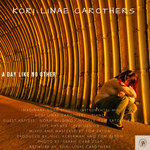 This album is all about my personal struggles, and my friend's struggles as well. May it lift you up and inspire you. This album is dedicated to my daughter Claire. My thanks to my husband, Don, my children: Jane, Ty and Samuel. I also want to thank Will Ackerman for believing in my musical abilities, I will never forget. 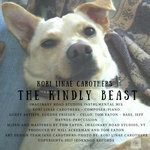 Thanks to Tom Eaton, whom I connected with and am thankful for his endless endeavor to make this album to sound fabulous! To: Susan, thank you for being my voice. beginning, and you came with me full circle at Imaginary Road. All my love! help! Thank you for those of you that donated your time, your talents, with us. Pat Sylvester, Barbara Ehlo Holbert, and Ember Lambert. Thank you also to Hearing Health Foundation! Special thanks to Concert Grand Producers: Claire Carothers, Kathleen Ackerman, Thomas and Becky Foth, Mary Jo Lisa and to Mihir and Tejal Munsif. I am an American Contemporary Instrumentalist. From soothing, relaxing rhythmic piano, to various guest musicians - My music takes you away to upbeat soundscapes to storytelling pianoscapes. 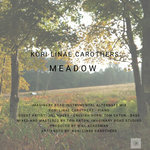 Heartfelt compositions with depth, rich tones and intricate ambient melodies to escape to.